This week Lennie Jarratt joins me for part one of a special two-part podcast. This week we will discuss running for local office and the basics of a political campaign website. Lennie has experience as both a political activist and candidate, while also having a career in technology world. Today he will share his wealth of knowledge and experience with us to help you succeed in your local political campaign. 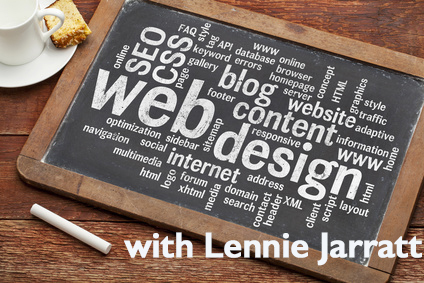 I am excited to have Lennie on the show this week. One of the best ways to learn what to do in your political campaign is to learn what others wish they had done! Join us for this frank look at Lennie’s primary campaign for Illinois State Senate. He shares with us some great tips to make sure that you have a winning shot when you run for local office. Lennie Jarratt is the former managing editor (2013 – 2014) of Champion News, an Illinois based news website focused on reporting on Education and Illinois Politics. Jarratt was the managing editor (2004 – 2011) of Education Matters which researched education in local school districts across Illinois. Jarratt has presented analysis on Common Core and school choice on Fox News, Breitbart, ABC Chicago and multiple radio outlets and newspapers across Illinois. 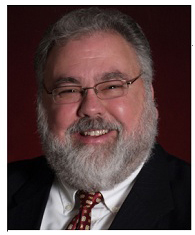 He has been a presenter on panels discussing school choice, common core, and Illinois Freedom of Information Laws with groups such as American Majority, Americans for Prosperity (AFP), and Illinois Tea Party groups. Jarratt has aided over 100 candidates to be elected to local offices, the majority being school board. This entry was posted in Podcasts and tagged political campaign basics, political campaign website, running for local office. Bookmark the permalink.